Black History Month may only happen in the shortest month of our calendar, but for me, every month is Black History Month. Our greatness as a people is not limited to just these 28 days of the year. It also didn't stop with the Civil Rights Movement. Over the last month I have been gleefully celebrating with our 17 new African American women judges here in my home county as they take their judicial benches and go through their investiture ceremonies. 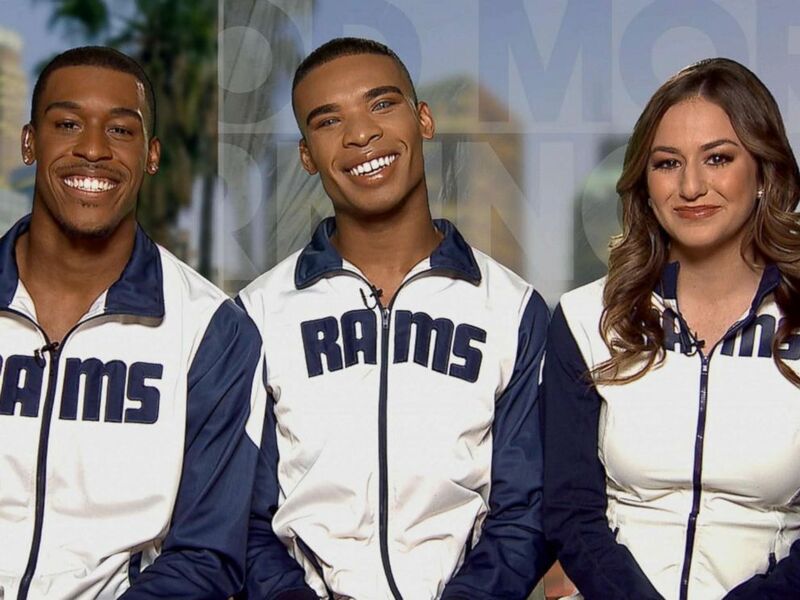 During Sunday's upcoming Super Bowl in the ATL between the Cheatriots Patriots and the Rams, the Rams cheerleading squad will make history as the first male cheerleaders in Quinton Peron and Napoleon Jinnies take the a Super Bowl sideline. To drive home the point once again that Black trans people are Black people, we are doing our part to blaze new trails ourselves. 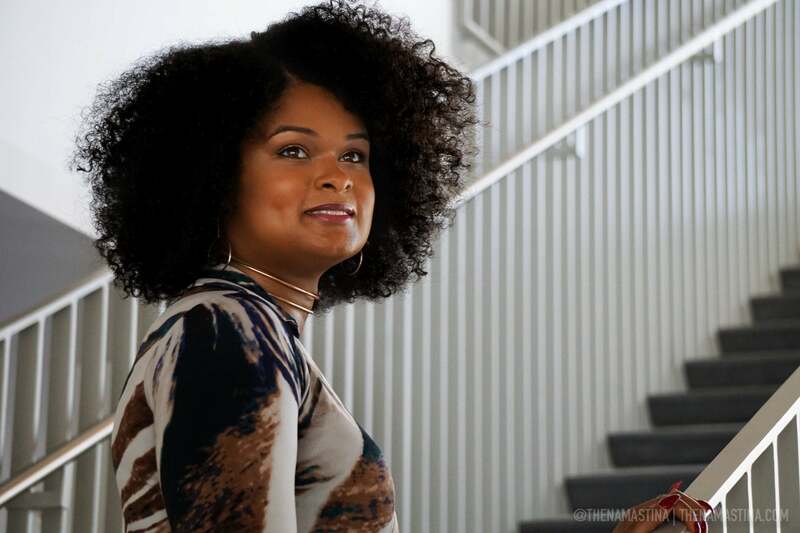 Back in December Breanna Sinclaire made her debut with the San Francisco Opera . 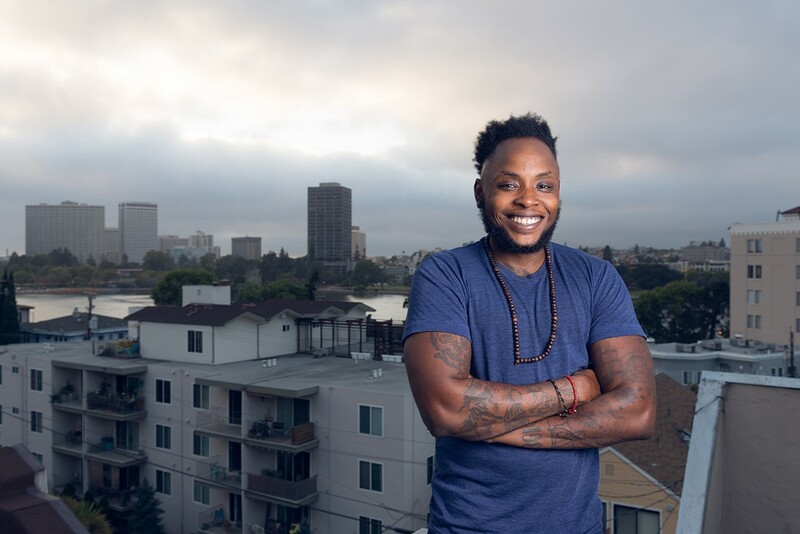 Sinclaire also happens to be the first trans woman to sing the national anthem at a professional sports event, doing so for both the Oakland A's in 2015 and the San Francisco Giants last year. Also proud of Raquel Willis making history by becoming in December the first trans executive editor at OUT Magazine. And yes, myself and Alvin McEwen are poised to make a little history ourselves. If either of our names are called during the GLAAD Media Awards, it would be the first time that any blog has won the Outstanding Blog category multiple times since it began in 2011. I'm also happy to see as this month starts Senator Kamala Harris pick up the torch that Shirley Chisholm left behind and embark on her hopefully successful campaign to become the first woman and second Black president of the United States. We'll have to wait until 2020 to see how that plays out for her. 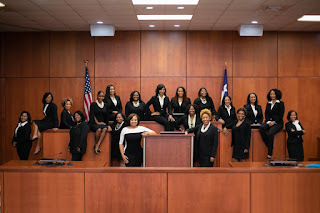 Happy Black History Month 2019!